SLS3, manufacturer of performance compression sportswear introduces the HiPZiPP™ , a new revolutionized run belt. The new, fashionable HiPZiPP™ belt is your new best friend for all runs, walks, gym workouts – you name it. It features two large, zippered pockets that will hold even the latest and biggest cell phone on the market (iphone 6+), as well as a small, hidden pocket the size of your most used credit card. You can get it out in a jiffy with one swift hand motion. 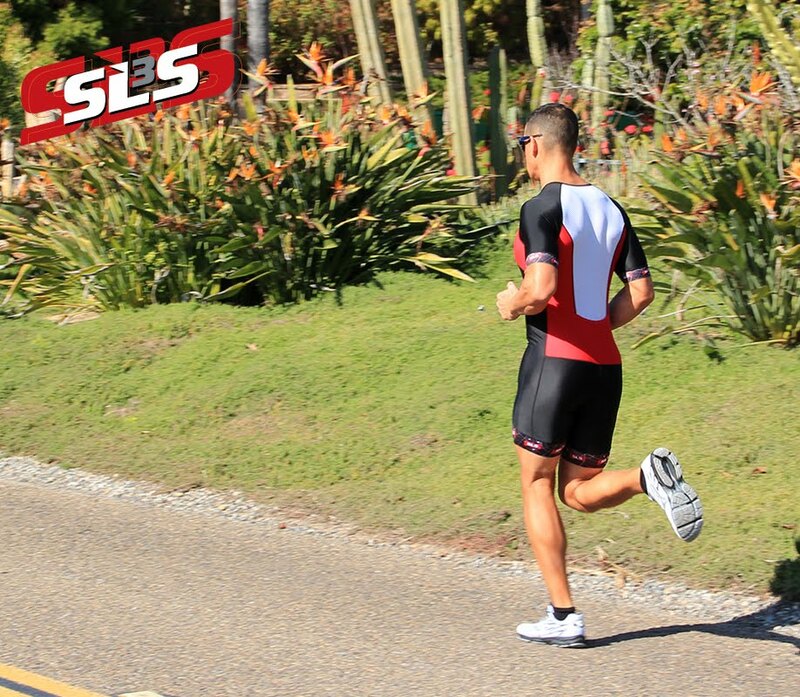 SLS3 uses a high end, warp knit performance compression material (the same material that they use for their Triathlon compression sportswear), which is ultraflat, ultralight and you won’t even feel your HiPZiPP™ when you’re wearing it. 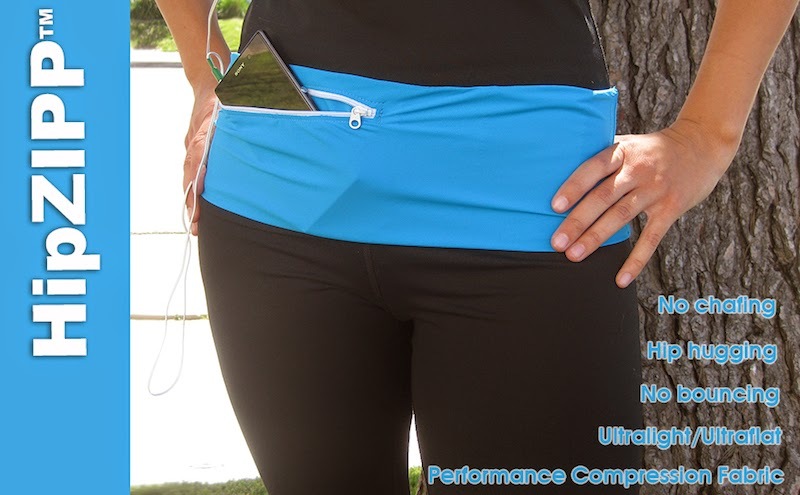 It doesn’t bounce, there is no chafing and it hugs your hips. The HiPZiPP™ is the lightest belt of its kind on the market. The 5 inch wide belt comes in many different colors and spices up your shorts, capris or pants by giving it the illusion of simply being a wide waistband. The compression fabric holds the hipster belt in place securely no matter how far, how high and how often you jump, run, tumble, crawl or hike. The zippered compartment holds any size cell phone plus key, credit card, pen, gel, bars, wet wipes and/or some cash for a cold drink.